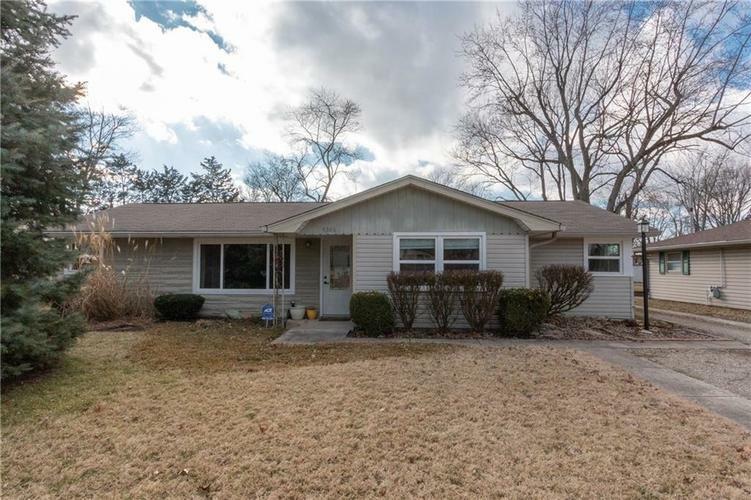 Hard to find affordable 4 bedroom 2 full bath ranch in Brownsburg!! Home has been completely repainted. Interior pictures do not reflect the homes current condition. This charming updated home features newer windows updated kitchen with stainless steel appliances and new flooring in the laundry room. The master bedroom features a large walk-in closet and a the full bath has fantastic a tiled jetted tub/shower combo. The large private fenced in yard with large concrete patio is great for outdoor activities, kids or pets. Don't forget to check out the large over sized two car, complete with large driveway with plenty of parking.